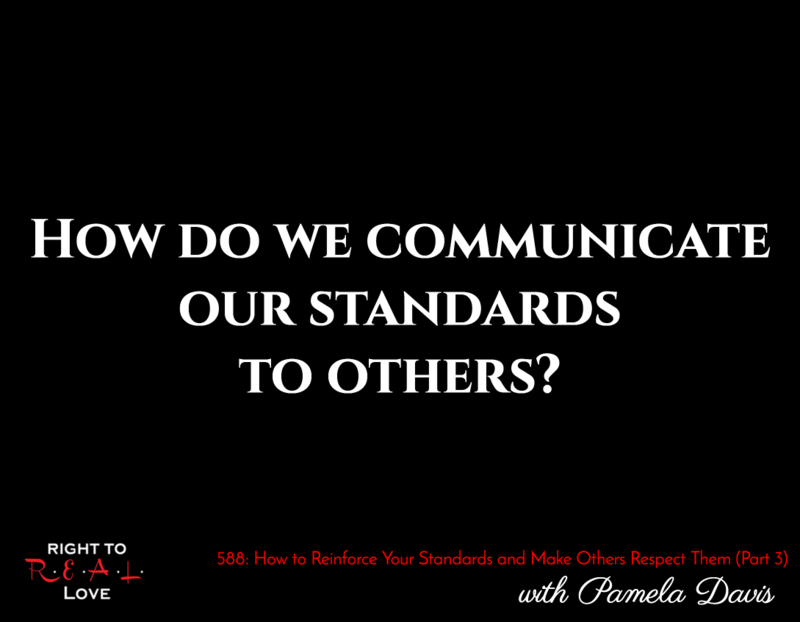 In this episode, Jay concludes his discussion with Pamela Davis by addressing the question: How do we communicate our standards to others? How to respond to someone who has violated our standards on multiple occasions? How do we communicate our standards to others? Why we must verbally communicate our standards to other people. Why people must be willing to honor and respect our standards. How to reinforce our standards so that others comply with them. Why people with standards are respected.